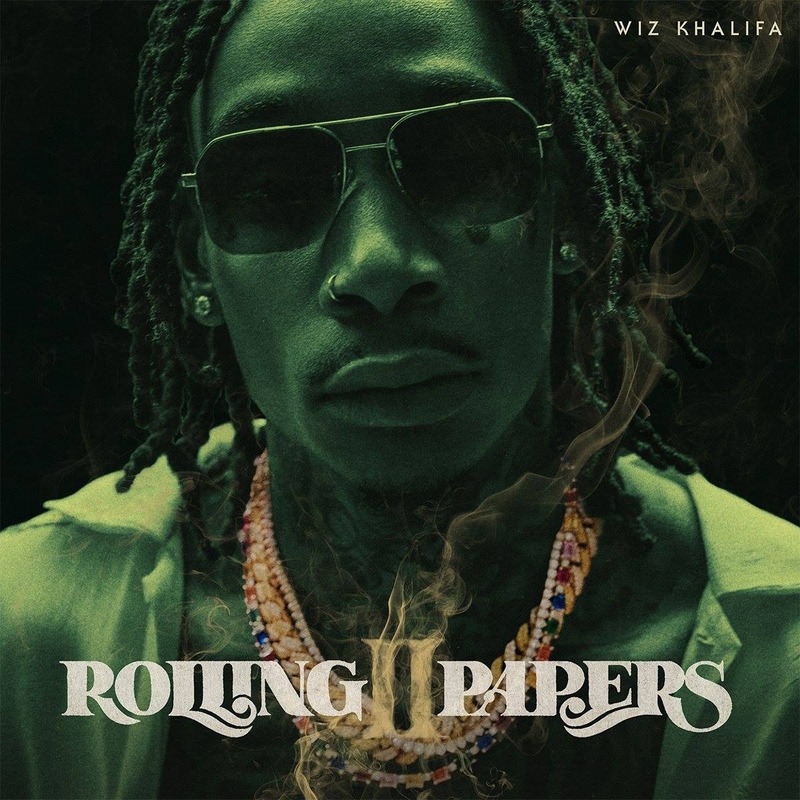 Rolling Papers wasn’t Wiz Khalifa’s first album, but it was his biggest album up until that point and for many, was a full introduction to him after the huge success of ‘Black & Yellow’. It was also his first release on a major label (Atlantic Records). Since then he’s released a bunch of projects but the thirst for a sequel to his 2011 effort has been around for years. Tonight, Wiz finally fulfills his promise with Rolling Papers 2. It features guest appearances from Ty Dolla Sign, Currensy, Gucci Mane, Snoop Dogg, PARTYNEXTDOOR, Bone Thugs-N-Harmony and many more over its 25 songs. It’s a long album but still isn’t being called a double disc one. Wiz hasn’t had a great rollout for the album as far as buzz is concerned but hopefully the quality of the music will change some of that. If you notice the songs on the tracklist, even ‘Something New‘, a track that he released almost a year ago featuring Ty Dolla Sign, has made the cut. You can stream the new album in its entirety below via your favorite service.